The eclipse was an incredible spectacle. 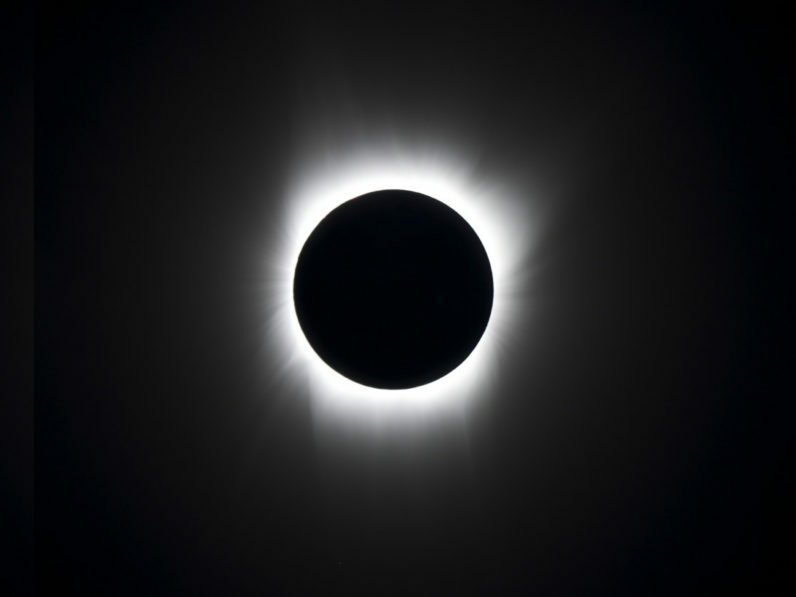 Unfortunately, the event was overshadowed (pun intended) by some people eager to make a quick buck by selling dangerously inadequate eclipse glasses that could harm the wearer’s eyesight. Many of these were flogged through Amazon, and now the Seattle-based retailer is facing a class-action lawsuit from those who say their vision was harmed as a result. The lawsuit, filed in federal court in South Carolina on Tuesday evening, involves two individuals, Corey Payne and his fiancée, Kayla Harris. They purchased a three-pack of eclipse glasses on Amazon in early August, in the belief that they’d allow them to safely view the eclipse. This unfortunately wasn’t the case. The lawsuit states that Payne and Harris reported experiencing headaches and eye-watering later that day. They later developed vision impairment, including blurriness and distorted vision. On August 10, Amazon issued a recall of glasses it was unable to verify as safe. The retail giant emailed customers to return their units, although Payne and Harris say they didn’t receive an email. They aim to represent other people who suffered injuries and weren’t warned by Amazon. There are almost two million independent sellers on Amazon’s platform, and counterfeiting has long been a problem for the service. In response, the company has launched initiatives designed to stem the flow, including a registry that makes it easier for shoppers and brands to flag counterfeit goods, and a program called “Transparency,” that lets companies label products with a code, which can later be used to check authenticity.